New Zealand's capital city manages to encapsulate quintessentially Kiwi and quirky in one seemingly effortless stroke making it a super-fun place to be. Add into the mix all kinds of cosmopolitan touches, generous helpings of shopping and sightseeing diversity, a thriving arts scene, water-sports galore and a truly happening night-life element and you might start to wonder why so many do nothing more than pass through here in order to hop on the ferry to the South Island. Wellingtonians – who can truly be said to offer the visitor a warm welcome - tend to be justifiably proud of their lovely city but are particularly effusive when it comes to the subject of high quality coffee. Local legend has it (or it might just be a statistical fact) that the city has more cafes per capita than New York. Regardless of whether this little snippet is fact or fiction, there is certainly no disputing that it’s hard to wander too far in these parts without stubbing your toe up against an espresso machine. So, caffeine addicts delight - top-notch coffee and world-class baristas are plentiful here. The city is just made for strolling as it is wonderfully compact at its centre with its suburbs radiating out from this hub to cluster the hillsides and hilltops and pepper the sweep of the enormous bay. Whatever you are in search of it is highly possible you can find it here. From the buzzing bars, buskers and vintage shops of Bohemian flavoured Cuba Street, to the beaches lining up one after another along the Kapiti coast, north from the city. Lord of the Rings filming locations by the bucket-load, a gem of an island called Matiu Somes which was once a prisoner of war internment camp, a sparsely populated wine region sitting directly to its north-east and more annual festivals and events than you could possibly attend with the best will in the world; this is Wellington and it is rather wonderful. Wellington has some lovely tracks and trails both within the city and beyond, several with themes such as Art Deco architecture or Maori culture. 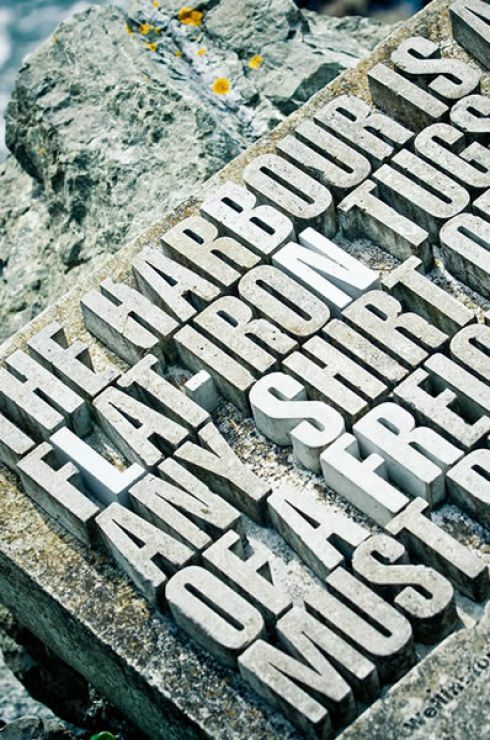 One highly accessible and highly fascinating themed walk which showcases a little each of history, sculpture and art is the harbour-side trail known as the Writers Walk. Along this easy walk you will encounter more than 20 wood and/or stone sculptures which feature the written word. Each has been placed with a sensitivity towards the natural sea-scape and landscape surroundings in an attempt - which has succeeded – to create a harmonious pairing. Tracking down all of the 23 sculptures is actually not as easy as you might think either. Once you know it is sitting there in the middle of Wellington harbour you will ask yourself how you ever missed it but otherwise the wonderful conservation island of Matiu Somes remains a gem hidden in plain sight; even many Wellingtonians don't know of its existence although it is just a 20 minute ferry ride away. Its present purpose is to serve as home to a vast number of endangered, rare and native creatures but it has also known previous existences as Maori pa site, animal and human quarantine station, POW camp and military defence site. So intent are the guardians of this island at keeping it pest free you have to pass through the 'whare kiore' (rat house) on arrival to make sure no rodents have hitched a ride in your belongings. 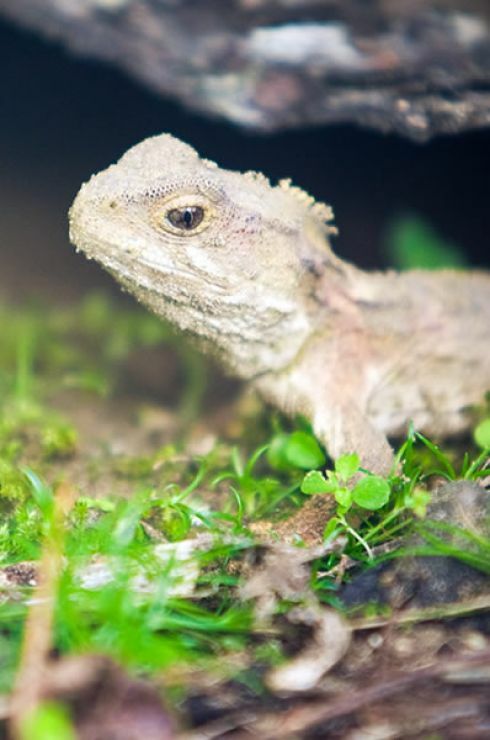 Natural delights include such things as the rare tuatara – a large lizard type creature belonging to a lineage so ancient it is often called 'the living dinosaur' – watching the highly coloured and extremely vocal red-crowned parakeets alight on bushes, seeing where the penguins nest and the opportunity to hold a giant weta in your hand. Otherwise you can explore the highly evocative buildings which were once used for quarantine or internment, stroll the track to the lighthouse, check out the anti-aircraft gun emplacements or bunkers atop the hill or simply drink in the ocean panorama from almost anywhere on the island. 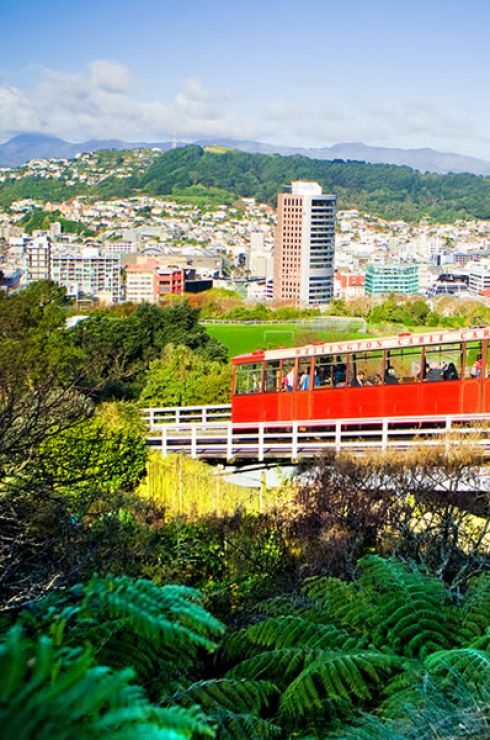 Visitors love it and Wellingtonians love it - the historic cable car, which must rank as one of the city's most instantly recognisable and iconic landmarks. Ferrying its passengers between Lambton Quay and Kelburn suburb perched on the hilltop, this fun funicular railway clunks its way to a height of 120 metres and gives some harbour, city and ocean views of the stunning kind. To add to the fun there are also two tunnel sections which put on a mesmerising and intricate light display at certain times of the day. First opened in 1902, riding the pill-box red tram is an attraction in its own right but it also happens to be an easy means of accessing some other attractions. Along with the Cable Car Museum, once at the top you will also discover the 25 beautiful hectares of the free-to-enter Botanic Gardens and the planetarium, stargazing site and multi-media exhibition centre known as the Carter Observatory Centre. When you are only around for a night or two, finding the best of the night time fun places is a real hit-and-miss affair. 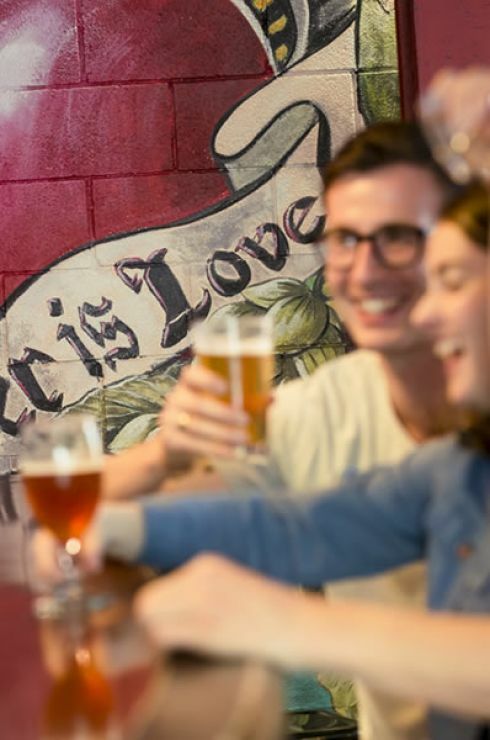 However, there are specific areas of Wellington which wake up once the sun has gone to bed and are especially good at feeding the needs of the thirsty, satisfying those looking to party and catering to those in search of live music in just about every genre going. The very epicentre of this can be found in the vicinity of Cuba Street and Courtenay Place and Wellington is so compact you really could have a bar crawl here without getting your hands and knees too mucky. Some iconic places include the Matterhorn which tends to be described as legendary by the locals and regularly seems to land itself a listing in the 'World's 50 Best Bars' and Olive cafe/bar/restaurant which hides a cute-as secret garden courtyard in the rear where live musicians play. If you want a slice of quirky (something this area does rather well) with your cocktails (blue cheese and chocolate cocktail anyone?) head to the super-warm serviced Hawthorn Lounge modelled on a 1920s gentlemen's club.Close by is the hard-to-find Meow which hosts poetry nights and serves up a wonderfully diverse live music offerings or perhaps you’d like to go in search of the secret bar within a bar somewhere around here. Alternatively you could just perch yourself on a street table outside JJ Murphy & Co for a ringside seat of the goings on here and there’s no knowing what that might be – Latino buskers, a spray-can pavement artist or a unicyclist dressed as a drag queen. Some of the after-dark funky stuff on offer here is obvious. However, much of the absolute best which will have you mixing it with the locals is hidden down tiny narrow alleys without signage or found at the top of wobbly wooden stairways that you might not otherwise look at twice. So get chatting with a local, buy him a pint and with some luck you’ll be directed towards one of the hidden gems. Days Bay, Wellington's premier beach, is quite a drive if you go by road but luckily there are ferries which regularly nip across the bay to get you there in the blink of an eye. Sitting next to the seaside village of Eastbourne, sheltered and sandy Days Bay is the perfect place to catch a few rays and has safe swimming in waters that are warm during the summer months. Everything is close to hand should you be overwhelmed with the urge to grab an ice-cream and there are some lovely sea-view cafes and restaurants to keep the hunger pangs at bay. If lazing about on the beach gets stale you can always head off into the bush with a few easy walks which radiate from here. Weta has been a name familiar to many since the 2001 launch of the epic and record-breaking LOTR trilogy. The fantasy-passionate are now all well aware that this special effects and prop company is where much of the LOTR and Hobbit movie magic was born along with other blockbusters such as King Kong, the Narnia Chronicles, Avatar and Indiana Jones. Result – the film passionate and the curious arrive here in their droves from every corner of the planet and famous names such as Prince Charles and David Beckham can be found among the list of visitors. 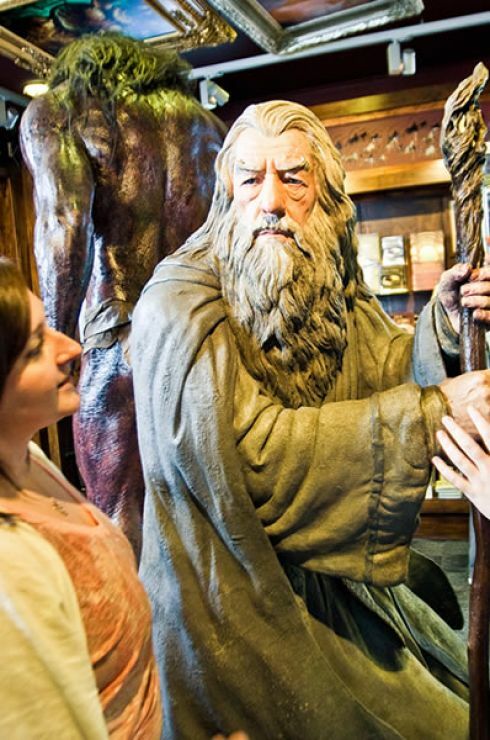 The Weta Cave is free to enter and is an area jam-packed with prop replicas and merchandise while an exclusive behind-the-scenes video runs on a 30 minute loop. If this isn’t enough you can sign up for a tour which will allow you to see actual projects in progress in the workshop along with some crew member stories and explanations of how it is all done. are both fascinating and free, one of which is the Moko/National Tattoo Museum; a place which will educate you about all things related to this ages old Maori art. However, not to be missed is the award-winning and vast (think 3 rugby fields joined) Te Papa museum which is really just an enormous treasure chest of delights. Highlights include the Maori themed rooms, a giant squid which is the largest ever captured, an earthquake simulator and 11 galleries dedicated to the national art collection. Culture vultures can get their fix with a one hour free guided tour around the Beehive building for a peek into the world of parliamentary processes or with a visit to Old St Paul's. Constructed entirely from native wood, this beautiful building is one of the oldest churches in the country and widely considered to be one of the world’s finest examples of Gothic Revival architecture. Fantasy film fans might like to know that Wellington and its surrounds was used extensively for many filming locations in the LOTR trilogy. Sites include Harcourt Park which was the 'Gardens of Isengard', the Hutt River which doubled as the 'River Anduin' and Kaitoke Regional Park which has a handy sign pointing visitors to 'Rivendell'. All of these and many more are easily accessed and won’t cost you a bean to get exploring and discovering. Finally, if a tiny pop-up shopping village built entirely from shipping containers is something you’d like to see direct your steps to Queens Wharf between Tuesdays and Sundays during the summer and have a browse through the handicrafts on sale from a range of the city’s designers, artists and craftspeople. New Zealand’s capital has an incredibly full calendar of annual events – many in the huge and iconic category. So frequent and so diverse are these events that no matter what time of year you rock up here you are almost certain to coincide with something. Wellington has lots of summer music festivals for starters which include Homegrown – one of the country’s oldest festivals which showcases NZ talent and the bring-your-own-alcohol event (how refreshing is that for a music festival!) which goes by the name of A Low Hum. The dazzling New Zealand Festival and the New Zealand Fringe Festival, which run concurrently, are the country’s largest multi-arts offerings and include, among other things, performances of comedy, music, circus, puppetry, cabaret and busking. According to the National Geographic the highly experimental and totally off-the-wall Fringe is one of the top ten things in the whole world to do in February when the event’s acts can be found scattered randomly around the cafes, bars, parks and street corners of the city. 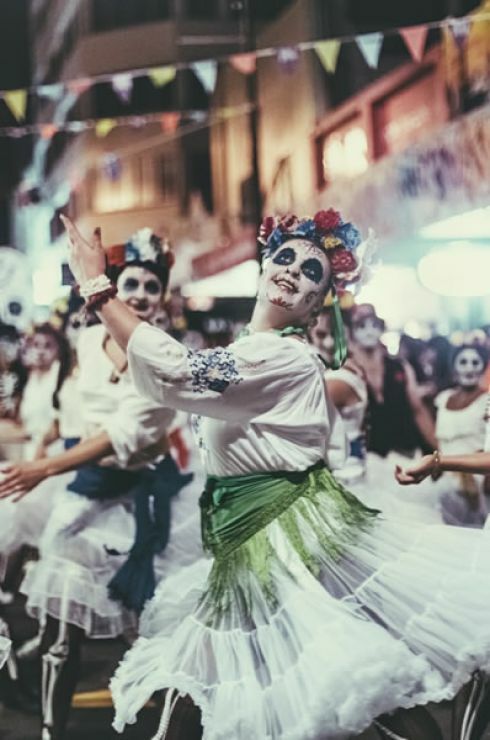 Other notable events include the 2-day street festival in March entitled CubaDupa which emphasises and bundles together all that is quirky and enchanting about party-loving Cuba Street while the World of Wearable Arts Awards Show will have you gaping almost constantly in amazement. Many years in both the imagining and the realising, the magnificent micro-cosmos and world pioneering eco-sanctuary known as Zealandia is just a 10 minutes drive from the city centre or handy shuttle ride from the top of the cable car. Overseen by a not-for-profit expert team, a host of the country’s rarest and most remarkable species of birds, reptiles and insects now thrive and roam freely in 225 hectares of forest, stream, wetland and lake. 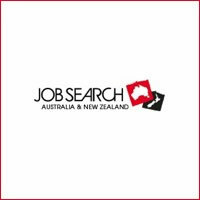 The whole is criss-crossed by many kilometres of walking trails and there is a boat to whip you across the lake's waters to check out the cave weta in the Morning Star Mine. There are several roaming guides who will answer any of your questions or point you towards the best viewing spots or alternatively you can tag along with a free tour. If spotting one of the many little spotted kiwis which call Zealandia home is your aim you can sign up for a night tour. Also on-site can be found a state-of-the-art indoor exhibition facility which is packed with interactive displays and mammoth screens designed to lead you through 80 million years worth of history. You’ll never notice how much you’re learning because it will all just seem like fun. Official Tourism Website - Everything you need to know about the area!